Beth Rodden grew up in the flatlands of the Central Valley of California. She started climbing at the age of 14 at the local climbing gym. Climbing immediately captured her attention and has been an integral part of her life ever since. She traveled the country and world for competitions while she was still in high school, earning the title of three time Junior National Champion and two time Adult National Champion. Shortly before she graduated high school, she fell in love with the mountains and wanted nothing more than to travel the world exploring climbing areas. 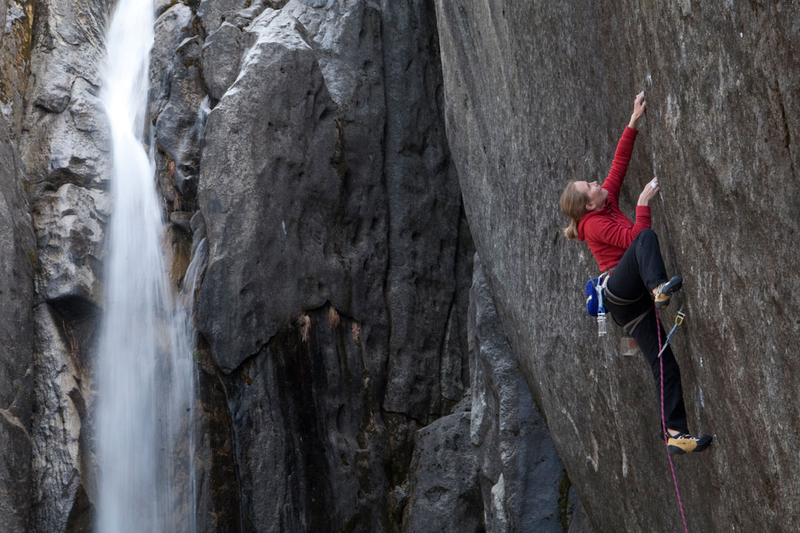 Over the next decade she became one of the most accomplished female climbers in the world. 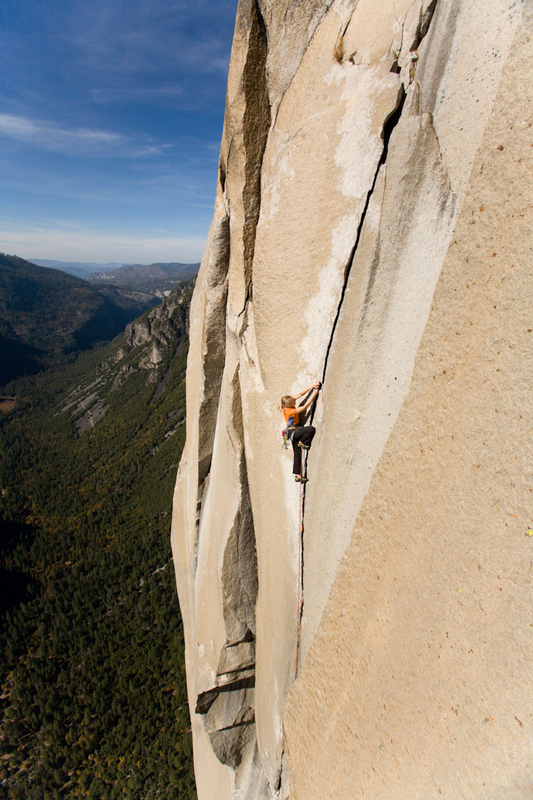 Beth has free climbed three routes on El Capitan, the first of any woman. 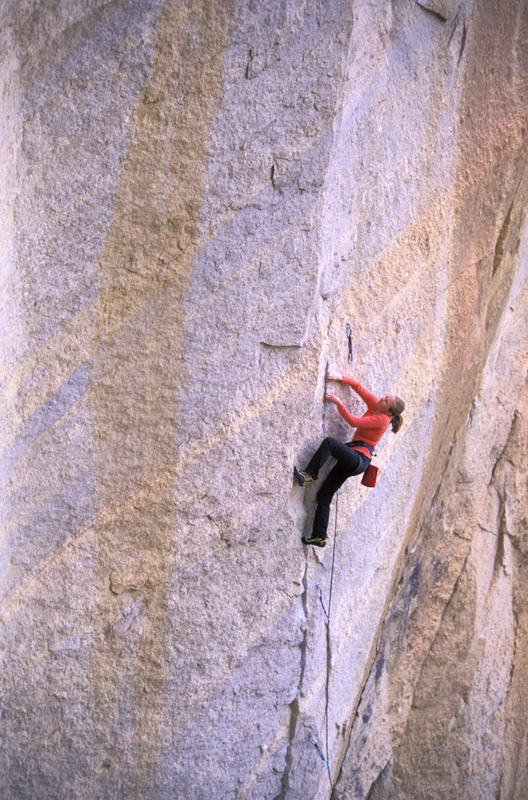 She has also established some of the hardest traditional climbs and sport climbs in the world by a woman, by establishing Meltdown (a 5.14c traditional climb in Yosemite, CA and The Optimist, 5.14b sport climb at Smith Rock, OR). 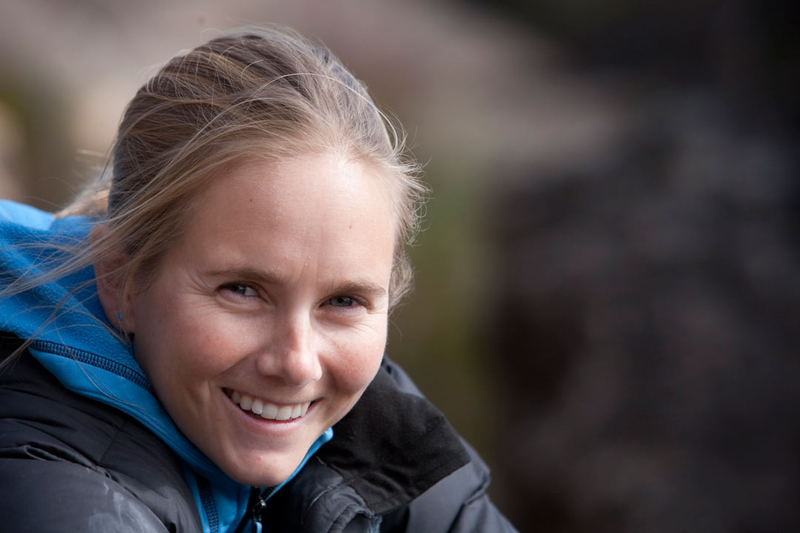 Over the past few years Beth has become very involved with clinics and working with young climbers across the country. Climbing has been her passion since childhood and she loves sharing that with young climbers today; working to develop their skills and enthusiasm into good stewards for the sport. Beth has also developed a strong passion for local food and local food producers. 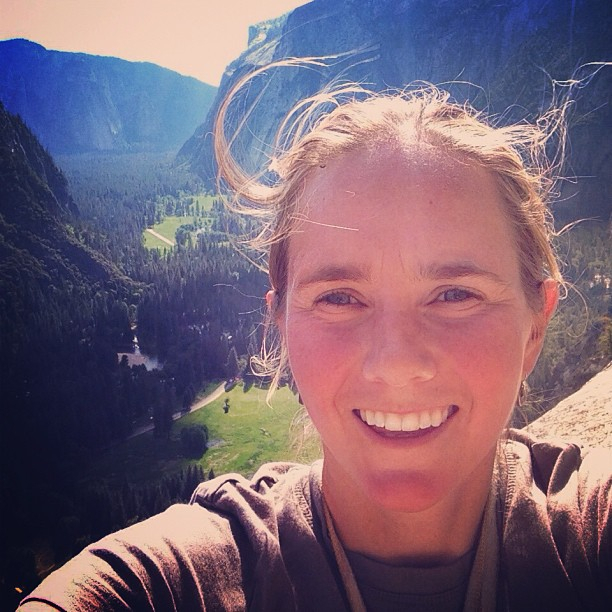 She is fortunate enough to split her time between Yosemite and the Bay area, where she can pursue both her love of the mountains and climbing, and her love of good, quality food. When she’s not climbing she can be found cooking with food from the local farmers market, or hiking in the mountains. She’s also a sucker for good recipes, so if you have any to share, visit her blog and send her questions or suggestions. What kind of climbing do you prefer? All types of rock climbing. What’s your most memorable climbing experience? 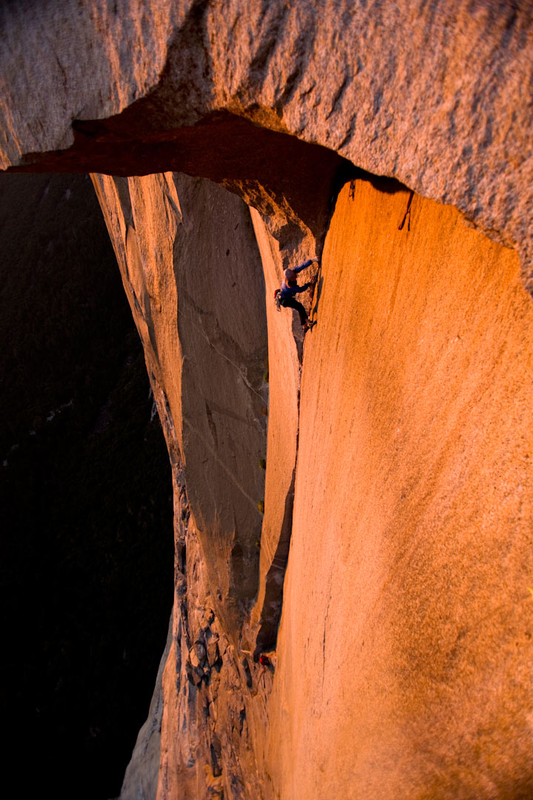 Free climbing “The Nose” on El Cap. What did your mother say when you started climbing? Sounds fun, as long as I don’t have to do it. What’s your favorite food? Fruit – any kind of good fruit in season. Especially peaches, strawberries, pomellos – oh so good. What are you driving? Toyota Prius – I LOVE it! Do you watch TV? No, I used to love it! But haven’t had a TV in about 5 years – now I’m a movie type of girl. Do you climb competitively? No, I discovered the mountains. I did compete for the first 5 years of my career – it taught me a ton. 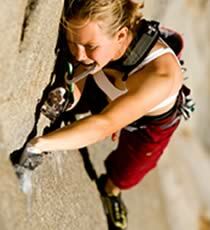 After climbing indoors a lot, how does it feel to go outside, are you stronger or weaker? Stronger – bt a little rusty. What other activities do you participate in? Hiking, biking, cooking and baking. What’s the hardest sport you’ve tried? Shot Put. Do you have a hero? My parents. Why? They are amazing, super supportive and just wonderful people. How much do you travel? About 5 months a year. What do you like most about traveling? Seeing new places and meeting new people. What do you learn from your travels? Patience. Why? Is there anywhere else? What’s the most over-hyped area? Bishop. What’s the most under-hyped area? It’s a secret. What are your strengths? Weaknesses? I cannot hold onto a sloper or climb overhangs, and I seem to get injured frequently. Can you do a 1-arm pull up? Not for the life of me. What’s the best thing about being in a photoshoot? Being with friends. The worst thing about being in a photoshoot? The sun and posing. What advice would you give to someone that wants to be a professional climber? Choose a more lucrative career, then go on the road when you have money. What do you like about Bluewater? The great people and products. What’s your favorite Bluewater product? The Icon.